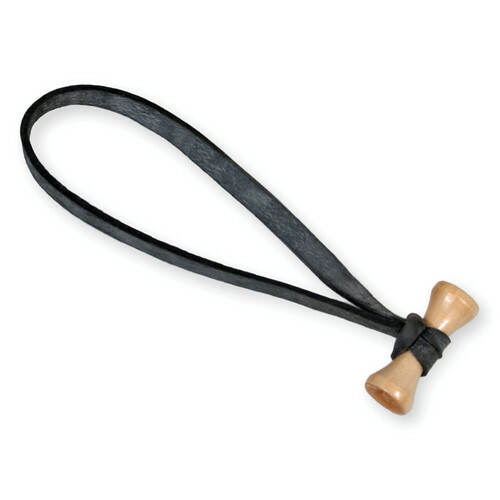 Confezione di 10 BongoTies: Fascette elastiche per cavo da 5", colore nero. 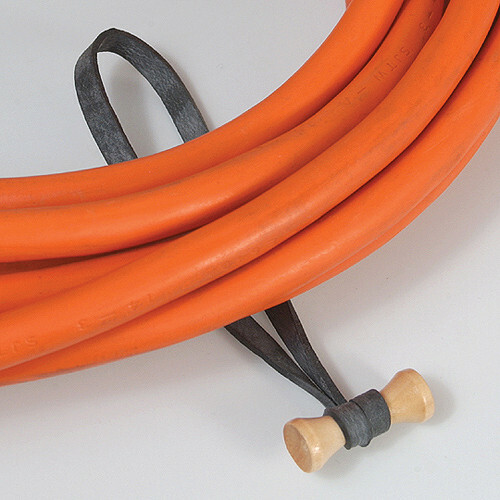 Fermaglio in 5 possibili combinazioni: Bambù. Azzurro, Rosso, Verde, Nero. 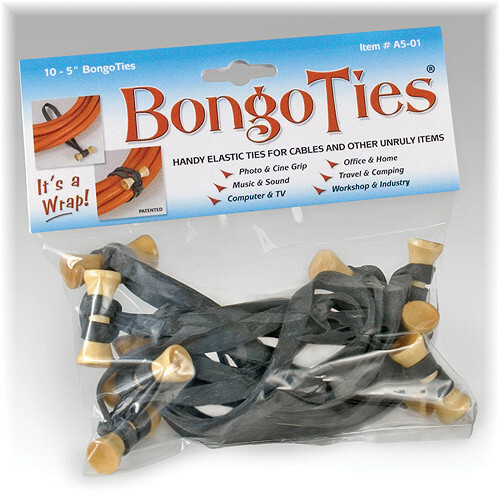 BongoTies are ideal for bundling together cables and other unruly items. 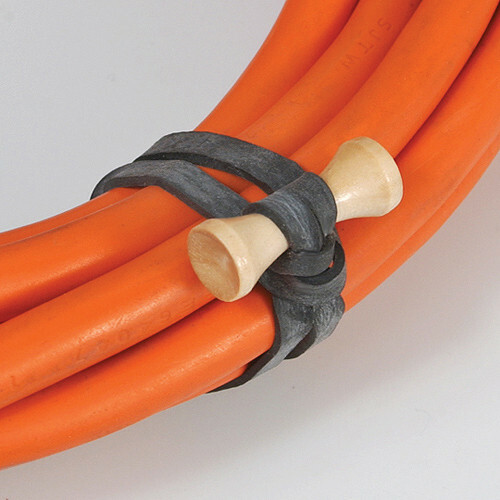 These ties are used by professionals for a wide variety of applications -- they're great for use around the office or home, auto and garage, travel and sports, and studio and industry and more.